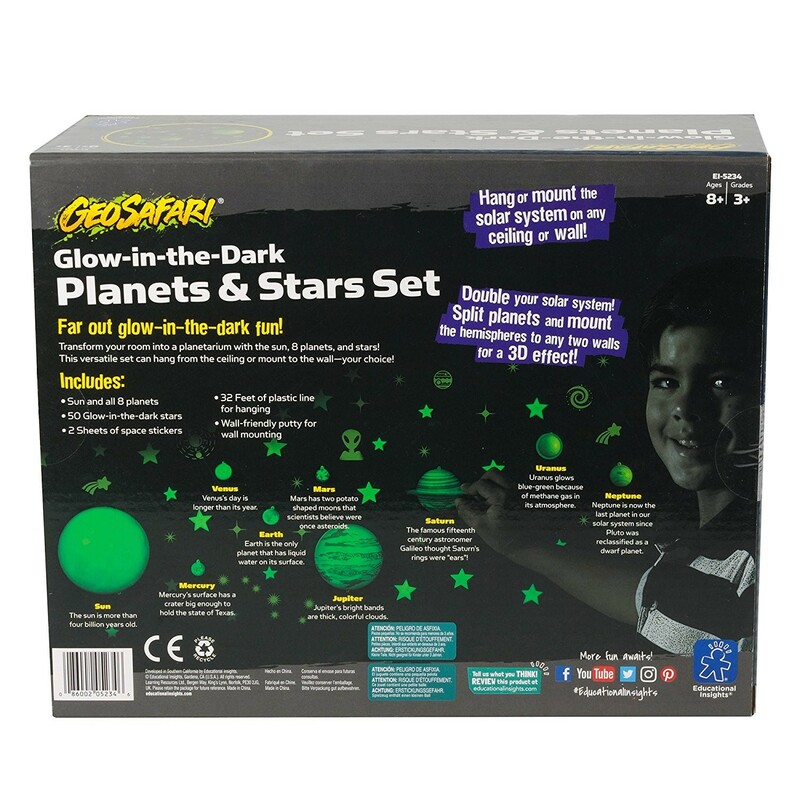 Bring the magic of space to your room and transform your SPACE into the ultimate observatory with this glow-in-the-dark stars and solar system set! 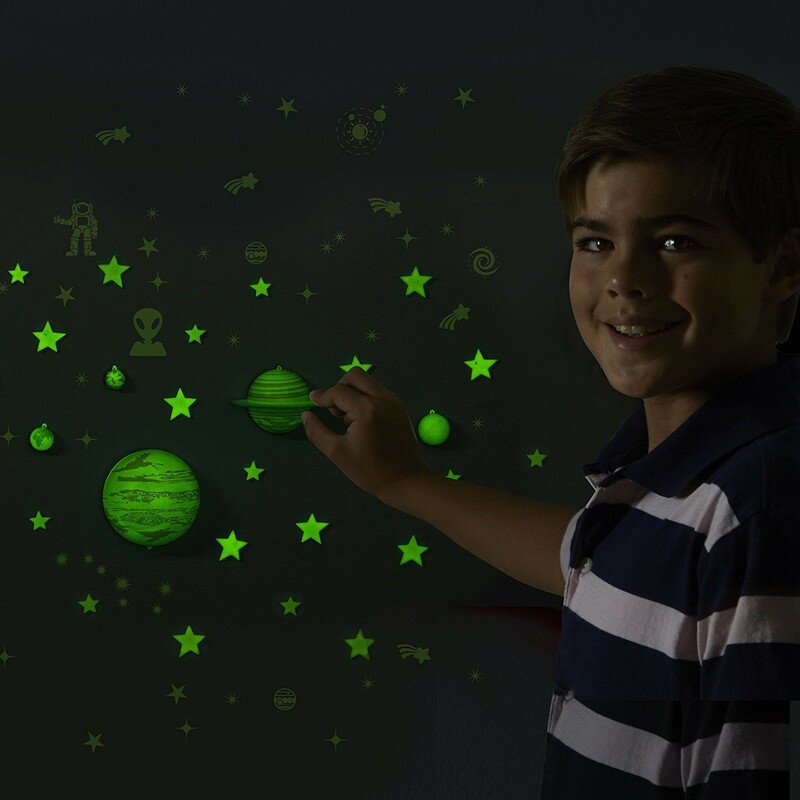 Create a mesmerizing display of stars and planets in your room and promote interest in space and astronomy with this glowing in the dark science toy! 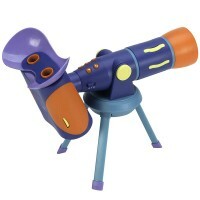 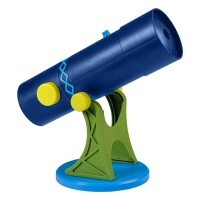 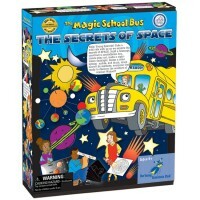 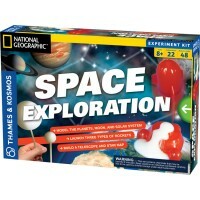 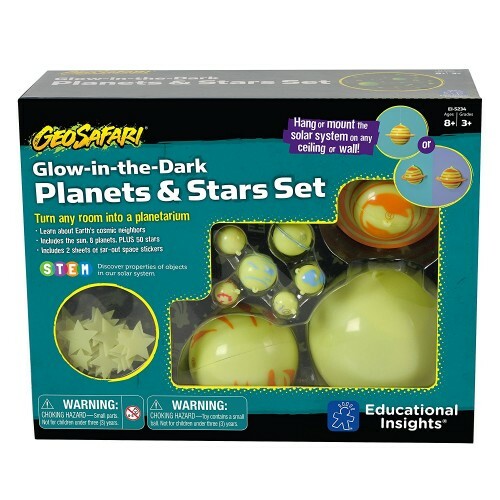 GeoSafari Glow in the Dark Planets & Stars Set by Educational Toys Planet will make your child dream, wonder and learn! 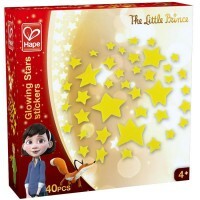 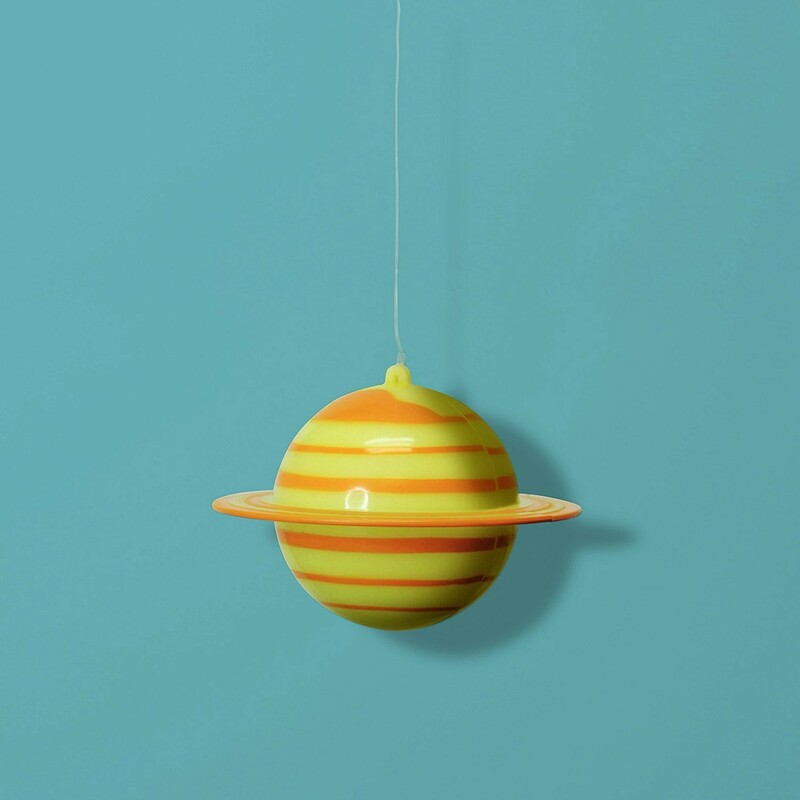 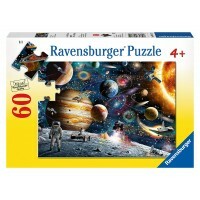 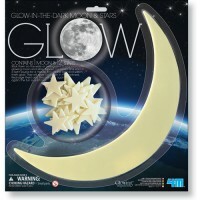 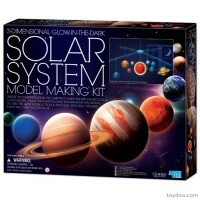 The toy comes with 60 pieces that create 3D glow-in-the-dark planets and stars decoration for any SPACE. 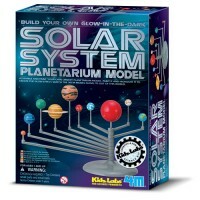 The new Educational Toys Planet's space toy contains a glow-in-the-dark 3D sun and 8 planets, 25 large plastic stars and 25 small plastic stars, 2 sheets of glow-in-the-dark stickers, clear plastic line for ceiling display of the solar system, wall-safe putty, and 16-page multilingual solar system guide (in English, Spanish, French, and German). 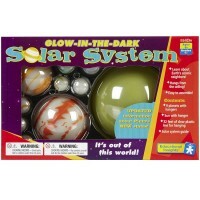 Mount this versatile glow-in-the-dark solar system to the walls or hang it from the ceiling to have your own space observatory. 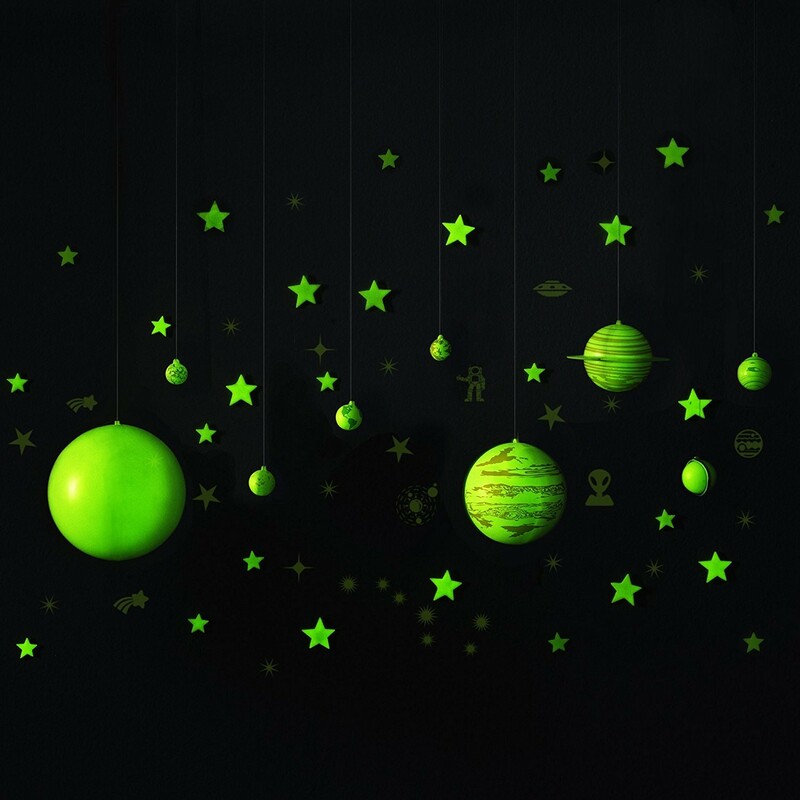 The bright, long-lasting glow of the stars and planets can be seen after only seconds of exposure to light. 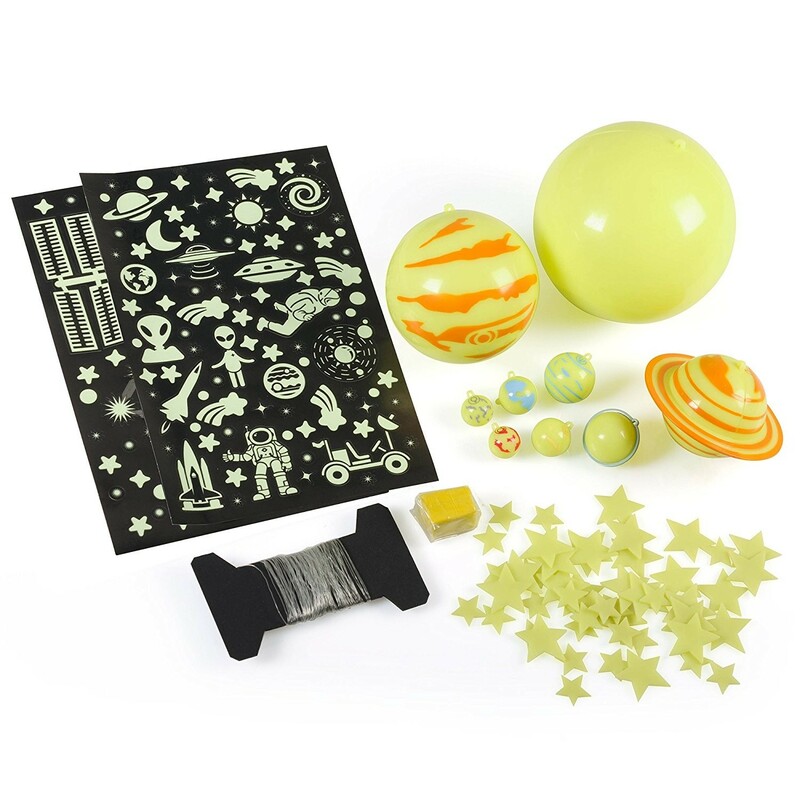 Write your own review of GeoSafari Glow in the Dark Planets & Stars Set.